What are 23 NYCRR 500 for Financial Services Requirements? How can GTB Technologies for Financial Services Solutions help? 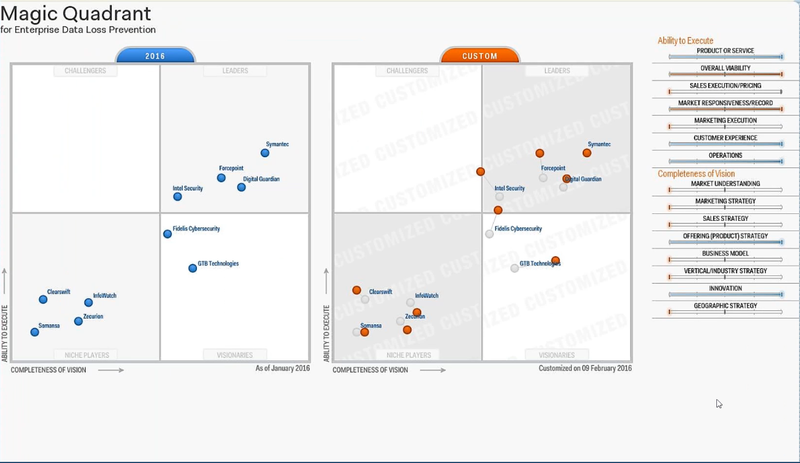 See for yourself, having solved the market limitation of false positive rates and consistently highlighted as a Gartner Visionary by providing a comprehensive enterprise Data Loss Prevention solution at a highly attractive price, while delivering a fast time to value; including receiving the highest rated critical capability scoring in data discovery and ease of deployment.